Lien'A has over 30 years of expertise in producing premium latex using its proprietary formula and strongly believes in continuous innovation and constantly incorporates newest technology and design in its products. Today, Lien'A continues to satisfy the diverse demands of its customers both in Vietnam and across the world through quality products and excellent customer service. 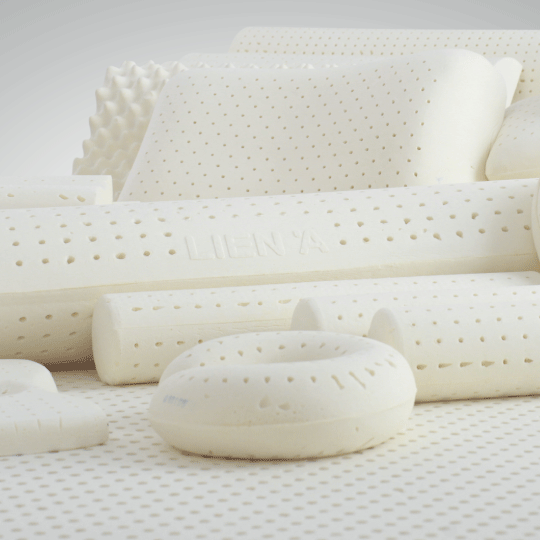 Lien 'A 100% natural latex cores are available in many designs and firmness levels to provide the comfort and pressure relief to the body during sleep. 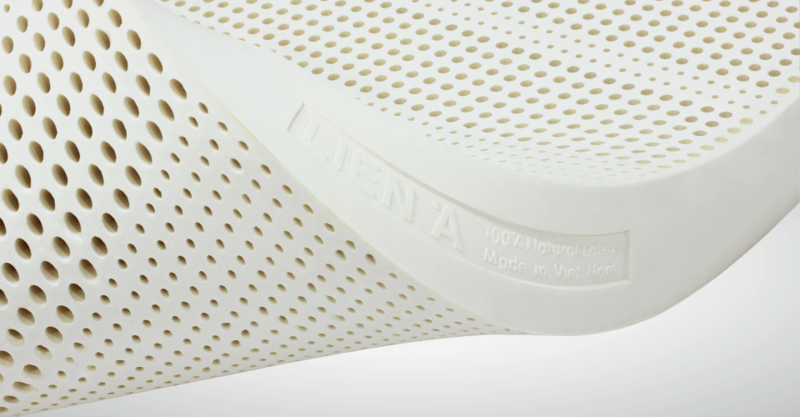 Lien' A 100% natural latex pillow provides better support compared to standard foam pillow by conforming to the unique shape of the neck. 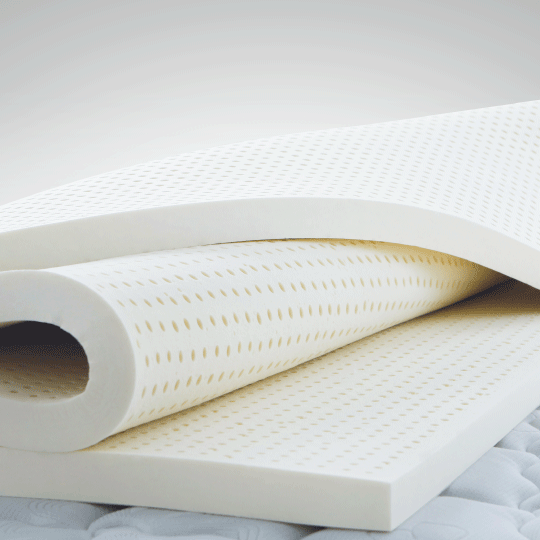 Lien' A 100% natural latex topper provides extra cushioning and pressure relieving quality to the mattress for a more comfortable sleep. We are located in various part of the world to better meet your needs.